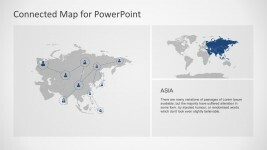 The Asia slide design template for PowerPoint may be used to present the key elements needed in a marketing design plan in order to penetrate Asian markets. 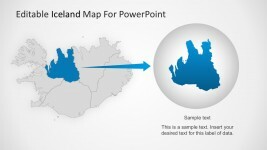 These elements may be placed in the text placeholders found inside six rectangular PowerPoint shapes alternating between colors green and yellow green. 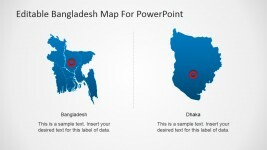 The PowerPoint slide also features a silhouette of a Chinese temple, colored in part by green, and in part, yellow green. 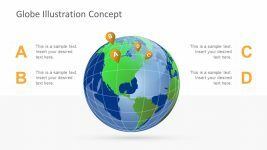 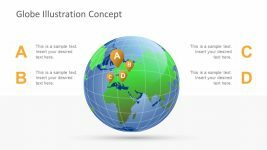 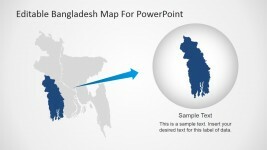 A watermark of the Asian map may be found in the background of the PowerPoint template. 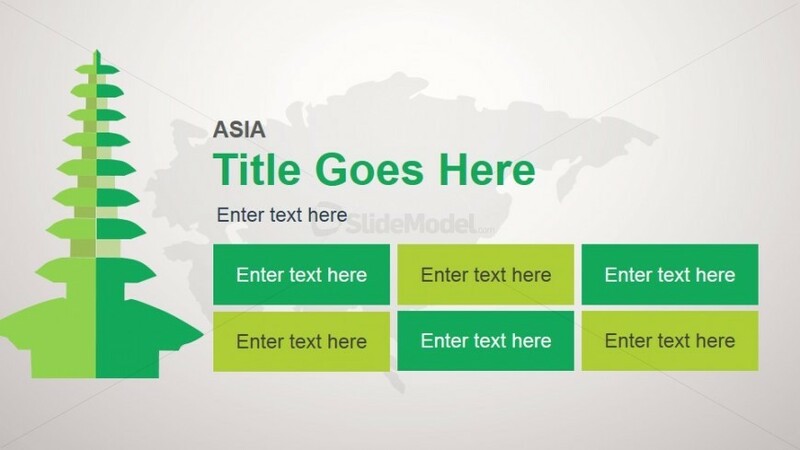 Title and subtitles may be placed in the text placeholders found above the rectangular shapes, with the title, found below a label named “Asia”, highlighted in green. 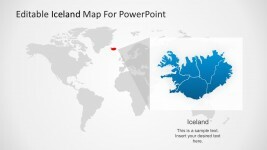 All PowerPoint objects are 100% editable to suit the presenter’s preferences.